The 2018/19 Calendar for the Asian Le Mans Series has been confirmed with the season’s official launch this morning as entries officially open. And there are potentially significant changes too to the class structure to take account of market changes in both global and Asian endurance racing. 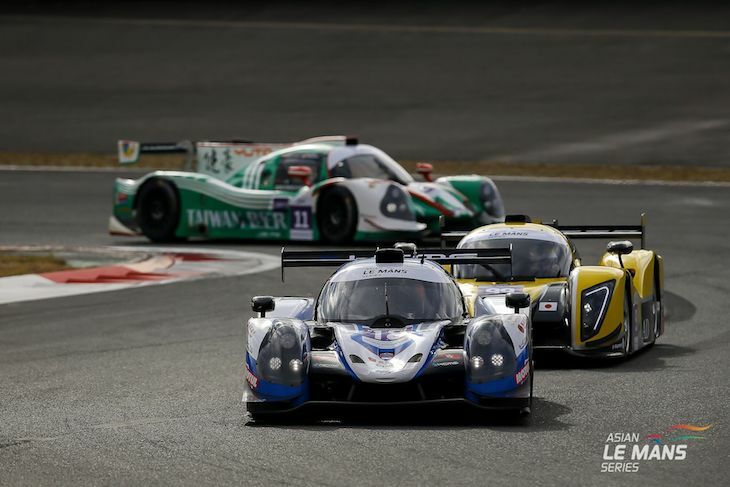 The 2018/19 Asian Le Mans Series maintains the mix of prototype and GT cars. The LMP2 class, again featuring the previous generation of LMP2 machinery, will race for the overall wins with Championships on offer for both professional and amateur drivers. The amateur trophy will be open to entries featuring all-amateur driver line ups, while the professional trophy will be awarded to the outright class winner. The LMP3 class, one of the fastest growing motorsport classes in the region, will remain unchanged. 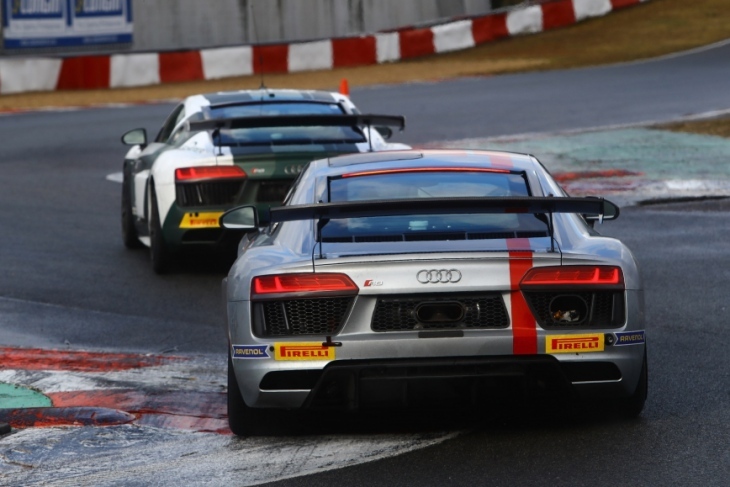 The GT class will continue to be open to GT3 cars as well as Japan GT300 cars. Should there be a minimum of four GTE cars entered for the full season, a dedicated LMGTE class will also be created. The existing GT Cup class will continue to be open to cars that have been homologated for various one-make series around the world such as Audi R8 LMS Cup, Ferrari Challenge, Lamborghini Super Trofeo and Porsche Carrera Cup. In addition, from the start of the 2018/19 Season, teams will also be able to enter GT4 cars for the first time. The GT Cup class will be reserved for amateur drivers. 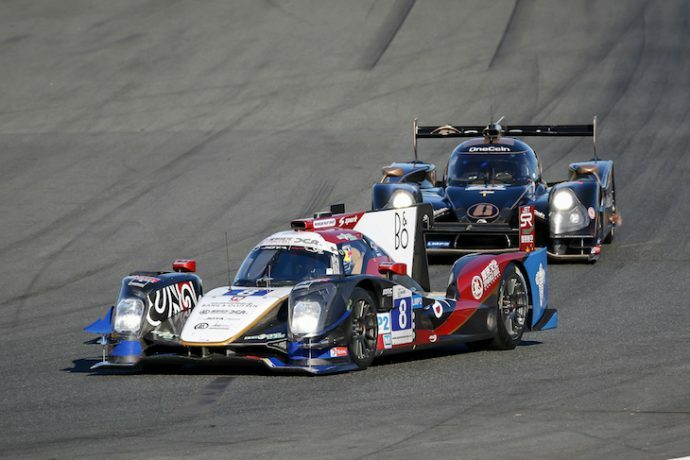 As in previous years, the winner of the LMP2 and LMP3 classes will each receive an invitation to compete in the LMP2 class at the 24 Hours of Le Mans in 2019. There will also be one invitation to race in the LM GTE Am class for the winner of the GT class down from two in the 2017/18 season. The GT Cup class does not feature an auto entry. The season will feature four races of four hours in length. There have been subtle but important changes to the calendar which begins at the end of November 2018 ensuring that it avoids clashes with other Asian series, whilst also giving teams from around the world the time to join. The 2018/19 season open at the Shanghai International Circuit, the first of four FIA Grade 1 Circuits the Asian Le Mans Series will visit. 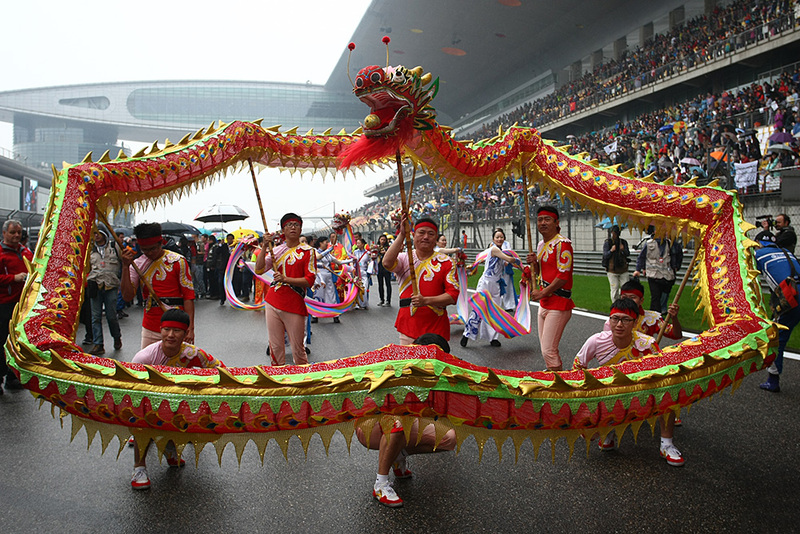 The race will be run in conjunction with the China Touring Car Championship (CTCC), adding to the profile of the event in China. 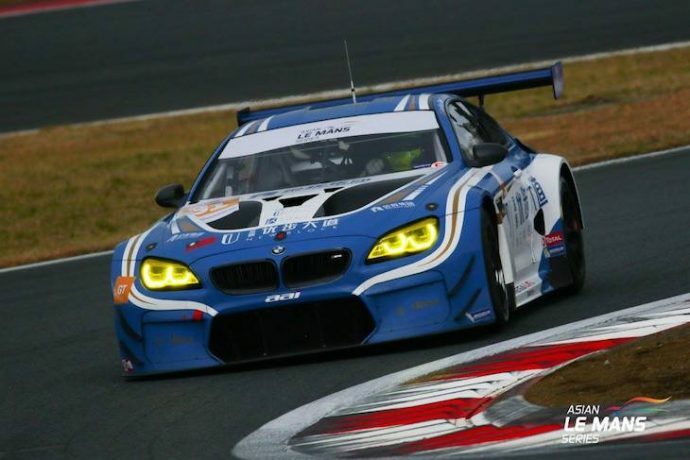 The Series will again race in Fuji Speedway in December, and it will return to the Buriram International Circuit in Thailand in mid-January. The round will again be held as a part of Children’s Day activities after the event was a huge success earlier this year, drawing a huge crowd once again. 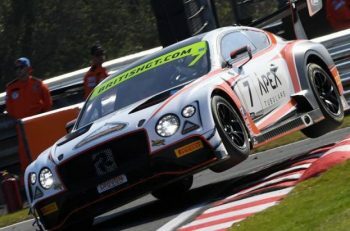 The final round will again be held at the Sepang International Circuit although this season it will be held later, at the end of February 2019, after the Chinese New Year period, also avoiding the clash with the Bathurst 12 Hour that the race saw in 2018. The 2017/18 season saw an increase of more than 50% in the coverage of the Asian Le Mans Series around the world. 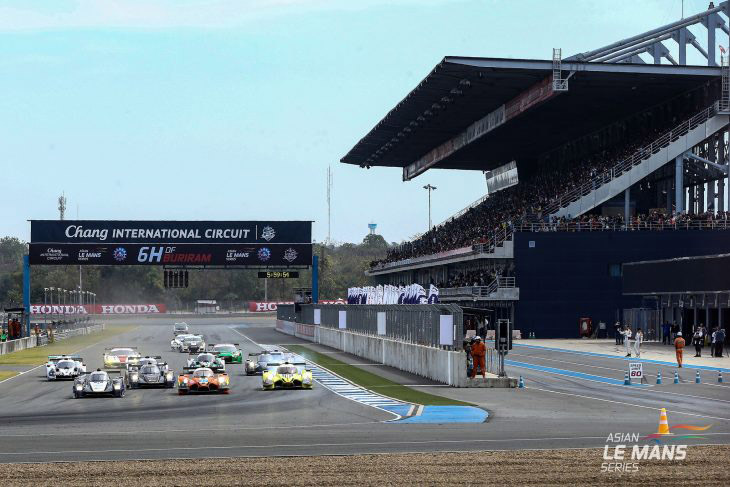 The 2018/19 Asian Le Mans Series will again see an outstanding broadcast programme. The highly popular live streams of all qualifying sessions and races will continue with the addition of new social media content. There will again be comprehensive global tv broadcast coverage of the hour long highlights programmes after each race. The new season will also have expanded coverage throughout China including coverage in the MAXSPEED programme broadcast on the Tencent Sports network. “The Asian Le Mans Series is a very important Championship for the ACO, particularly with regard to the role the Series plays in the development of endurance racing in the region. 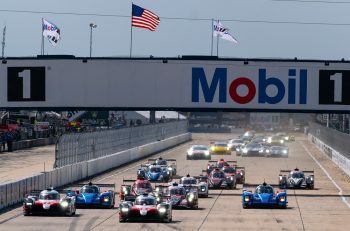 The significant growth in coverage is opening the sport up to a new audience, whilst it offers local teams and drivers the opportunity to develop before making the step up to the 24 Hours of Le Mans. “The 2017/18 Season saw record exposure for all those involved in the Asian Le Mans Series. For 2018/19 we are expecting this to generate even greater coverage making the Series even more attractive to our stakeholders.